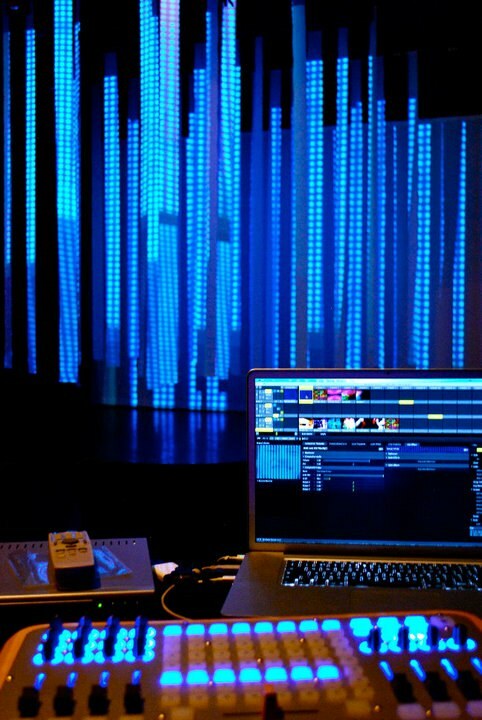 Digital artists, projection artists and VJs for events and live shows. Live digital projection tailored to your event. 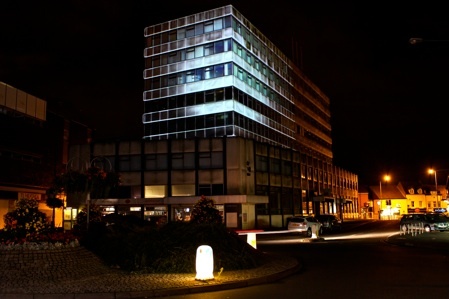 Working in partnership with Urban Projections. We offer digital art, projection mapping and large scale projection with a street art edge. Commission a projection artist to create bespoke digital visuals for your event. Big screen visuals and live VJing tailor made to the space and your needs. Click here to visit urbanprojections.com for more information on video projection and digital art projects. 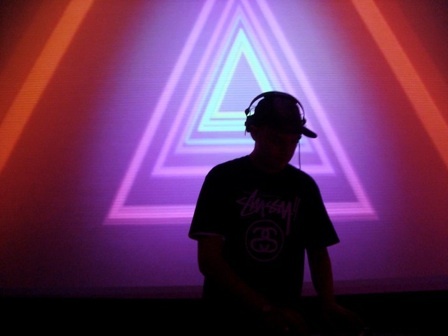 Live projection visuals and video projection mapping for events and art festivals.